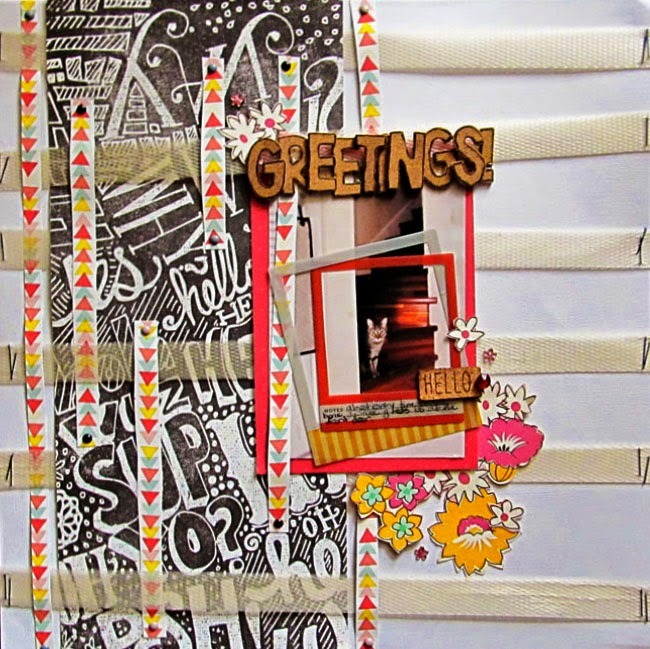 Welcome to our next edition of "Featured Readers' Crafts"
Christy uses all possible items she can find (including shopping bags, plastic lids, and metal pop tab lids) to add texture to your papercraft projects and create awesome-looking crafts! Thanks for sharing these with us, Christy! We love having lots fresh herbs, plants and flowers at home. They freshen up our interior and make us feel comfortable and uplifted. We have already shared a few unique upcycling ideas on indoor plants: here's a cool upside-down planting hack and here's an awesome light bulb mini-greenhouse. 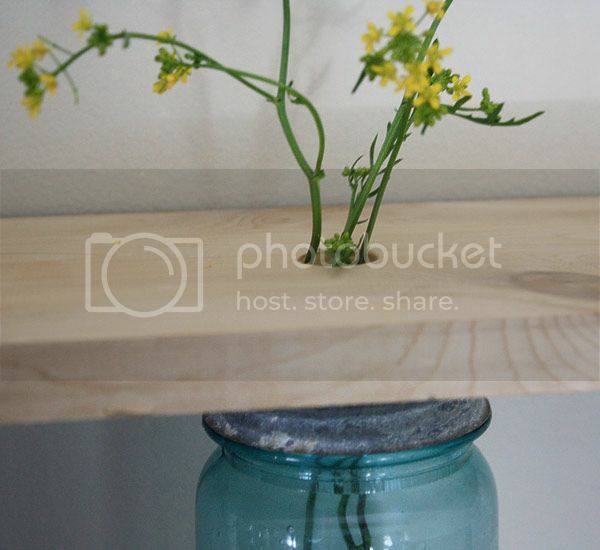 Today we share another cool idea: "Fresh Cut Flower" Shelf. Here's a detailed instruction to print out. 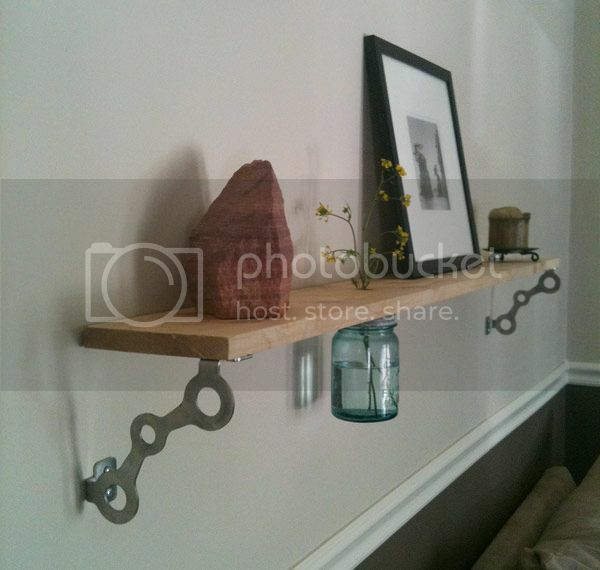 It is a great way to turn your boring wooden shelf into something unique and fun! 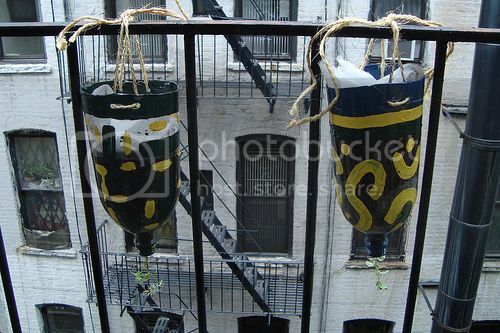 If you love planting and adore original designs and ideas, you will find this idea simply awesome! 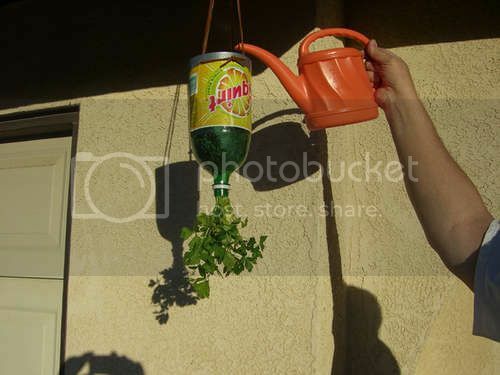 Plant herbs upside down and use old plastic bottles for this! 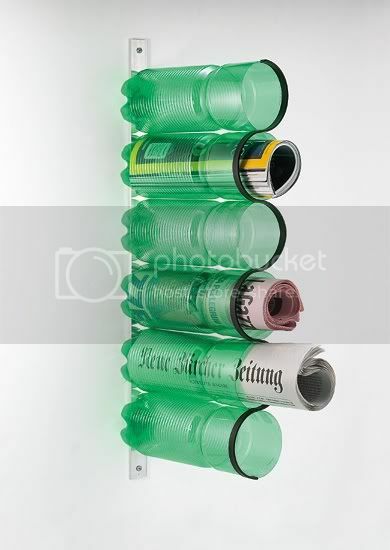 That's an awesome way to reuse old plastic bottles. Here's the detailed instruction as well as another way to implement the idea. We have had quite few DIY ideas on how to recycle vinyl records including several projects in upcycling them into check bags and purses (Stylish vinyl records purse and cool vinyl records bags) as well as other, more creative ideas (like cool vinyl records bags and vinyl record into a cool necklace). But how about the vinyl record covers we all store at home? How can we reuse them as well? 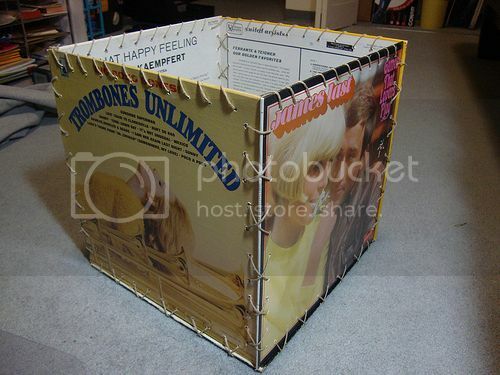 Here's a fun and very useful idea: vinyl record cover box (find the full tutorial here). Gotta love the stylish design that would make a perfect match into a retro interior! And it looks like a useful storage utility too! On top of all, it looks easy to do and is absolutely free. Thanks to Kate of Silver Prices Today for sending this cool tip! We have already covered a few fun DIY projects based on rolled magazine pages: rolled magazine table and magazine paper photo frame. Today's idea is another brilliant one! The radiant rolled magazine wall mirror looks fantastic! 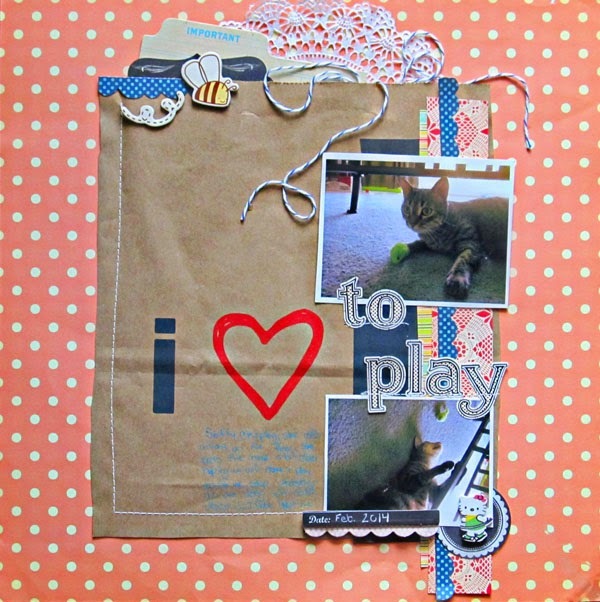 I don't know what all the pieces are attached to, but use it for inspiration! What the heck? Why would anyone be interested in magazine racks, much less bizarre ones? Of course, people read magazines, and they probably need a place to put them when they are not reading, but still...magazine racks? 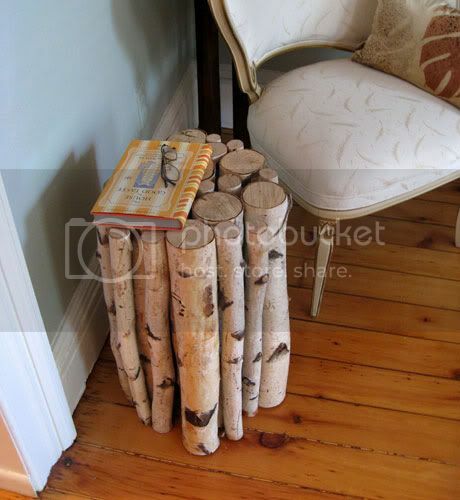 Well, after searching around for some really offbeat magazine racks, you may come to the conclusion that these rather unnoticed and un-thought of household items can actually be really cool! In fact, there are some magazine racks that are incredible artistic achievements in beauty and sculpture, with a value to match the artwork. Magazine racks aren't only for professional offices. 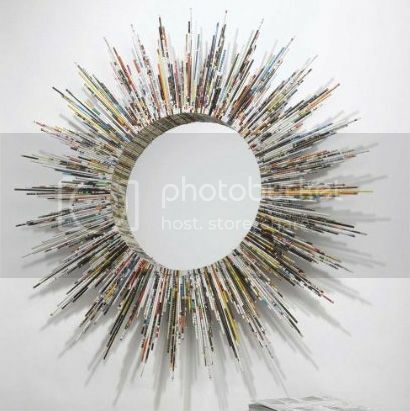 There are decorative magazine racks that look like suns, moons, or stars. Some designs look like an assortment of cute puppies or kittens. Some handmade racks are actually cup holders or plastic water bottles that hold rolled up magazines. 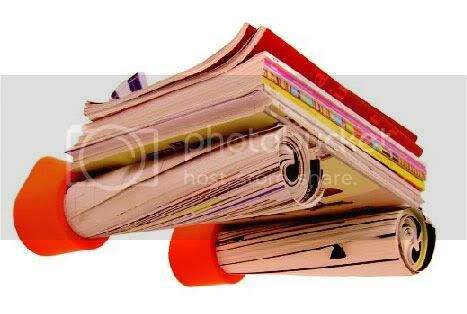 There are even magazine racks made out of magazines! 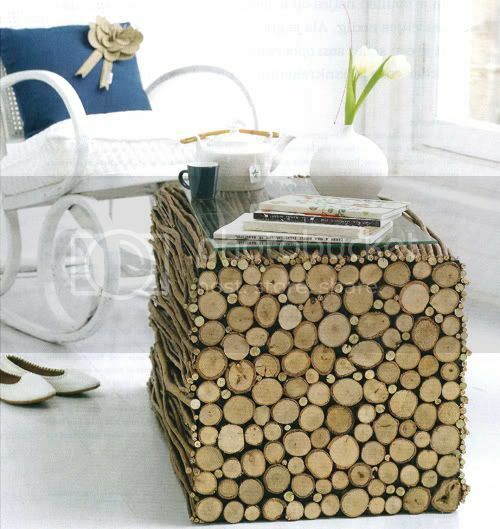 Professional magazine racks range from the plain to the decorative to the sublime. 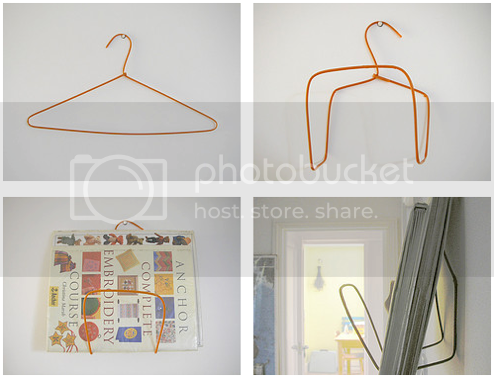 Some racks are virtually invisible; the only way one can tell it is a magazine rack is because of the magazines that seem to be holding each other in place. Some of the racks are huge and are actually a real and beautiful piece of furniture. Some are antique in look, made with beautiful woods or metal; others are fancy baskets woven into special shapes as magazine holders. The most professional businesses in the country decorate with beautifully designed, and admittedly bizarre, magazine racks. Places, from bank lobbies to doctor’s offices and from television stations to classy modeling agencies, all sport the best in magazine racks. Not only do people use the racks to hold magazines, but they also use them as display shelves. The racks are extremely eye-catching for promotions materials and upcoming events. 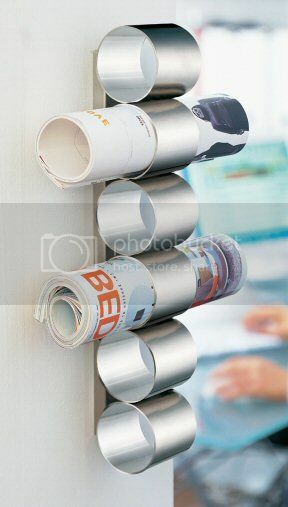 Until you begin searching for bizarre and out-there magazine racks, you may have no idea how fun and useful they are. Not only that, but they truly can be a work of art. Just think of one of your primary interest in life and then picture a rack that expresses that. You see? The list is endless. And, this list doesn’t begin to account for the beautiful and well-designed modern magazine racks that can also grace one’s home or personal office. Whether you decide to find one of those bizarre magazine racks, or you prefer an elegant style, there are enumerable choices literally at your fingertips. 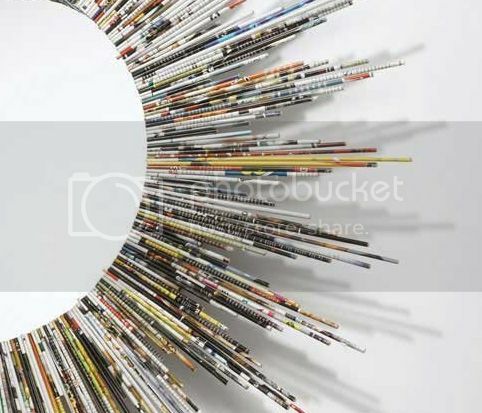 Your computer search engine will take you to some of the most artistic and fun sites, all for magazine racks. 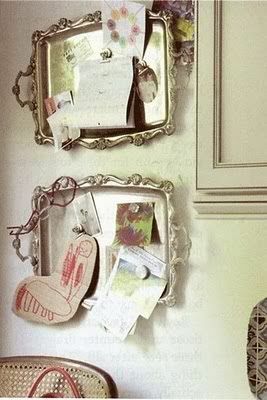 And, if you are really inventive, you might just come up with a design all your own. Who would have thought that a magazine rack could be so exciting? A beautiful aquarium is a great decoration for any interior. But what if that's a TV aquarium? 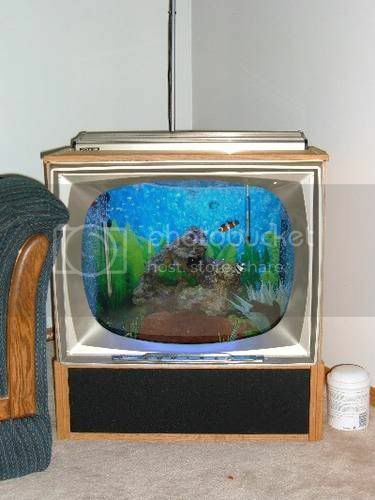 Imagine how cool it would be to have this ingenious Reef Tank which can be put in your Grandma's 1955 television! 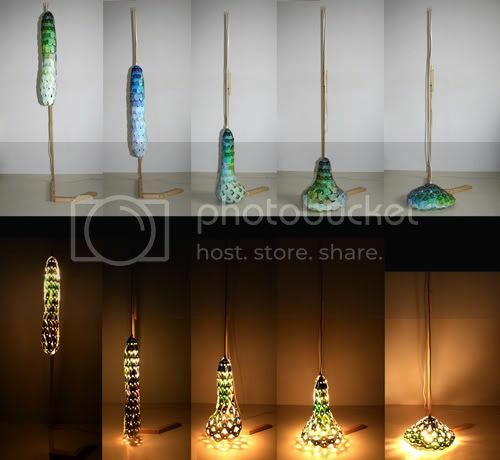 Decanters Lamps - Simply Awesome! 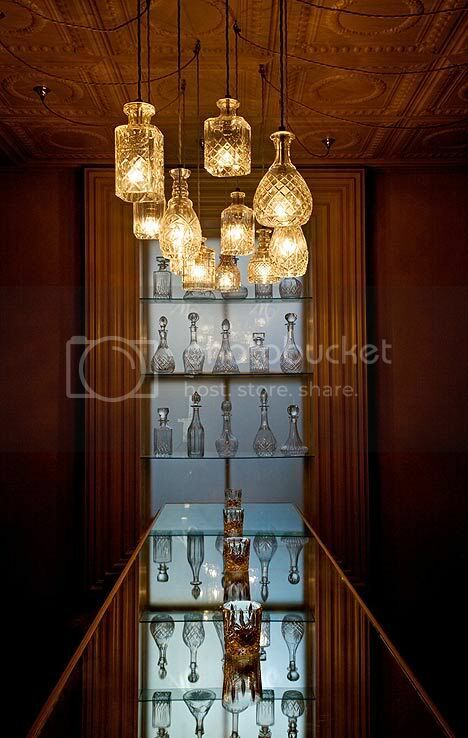 Do you have vintage decanters stored somewhere in your garage? Or do you love walking around antiques markets and vintage shops? Do you enjoy unique and extra-ordinary interior designs and cool (easy-to-implement) ideas? 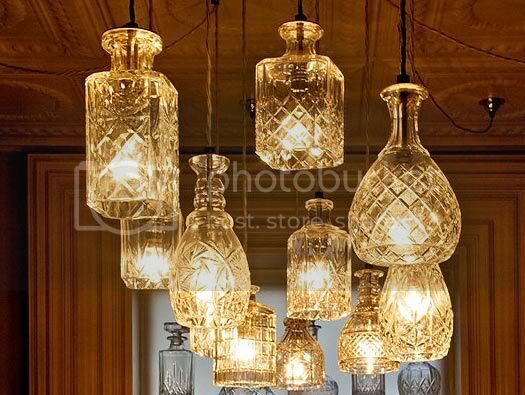 In any of the cases, this awesome DIY project is right for you: decanters lamps! Gotta love the light effects and cool look! 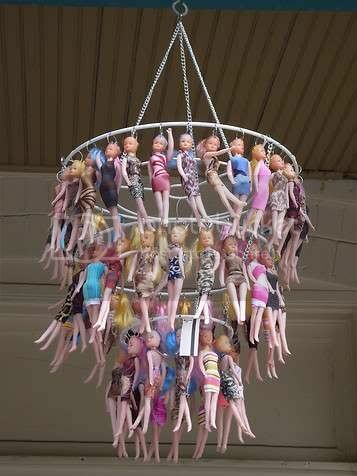 I am actually not sure which interior design would match such a chandelier. It needs definitely a home with no children ('cause kids will be hurt by its look). 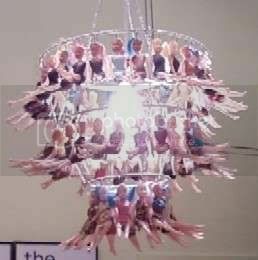 Anyway, the dolls chandelier is our today's find. Many people, many tastes - and I am sure someone will love it! 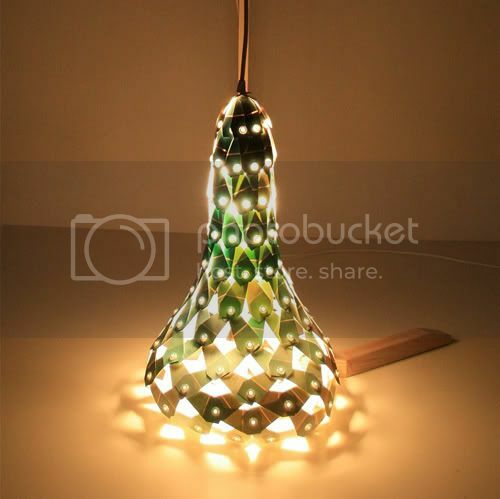 What a bright idea: you can make your interior design unforgettable. 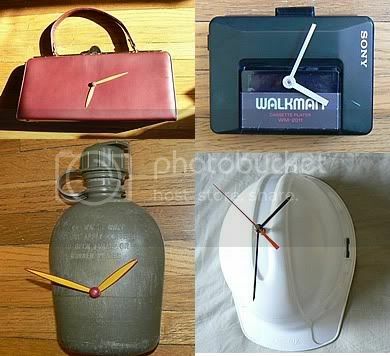 Just look around and recycle anything you see into some stylish wall clock! You can fit it into any design: all you need is just a bit of creativity. Inspiring, isn't it? 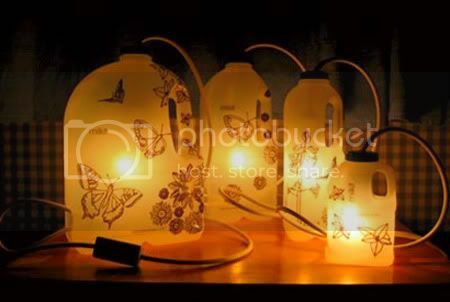 I am not sure how safe these lamps are (is milk carton solid enough to sustain the heat from the bulb?) but they look really awesome! The best thing about the project is the cool ornament - gotta love it! 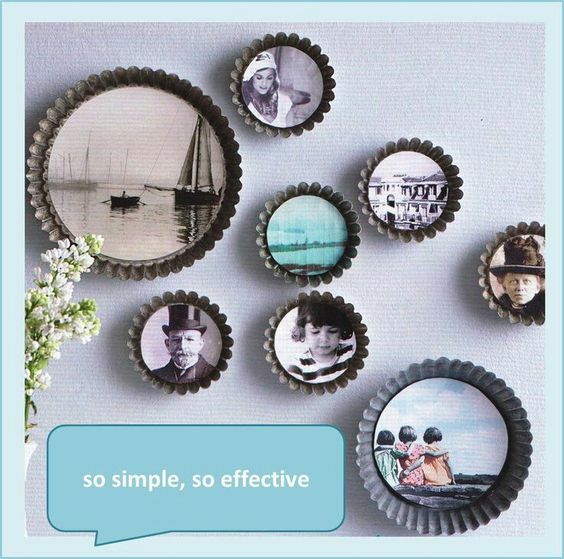 Sometimes the most genius things are born from really simple stuff. 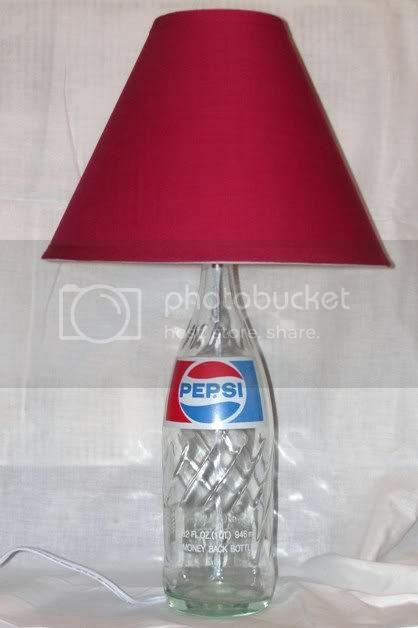 This Pepsi bottle lamp is the best proof for that. 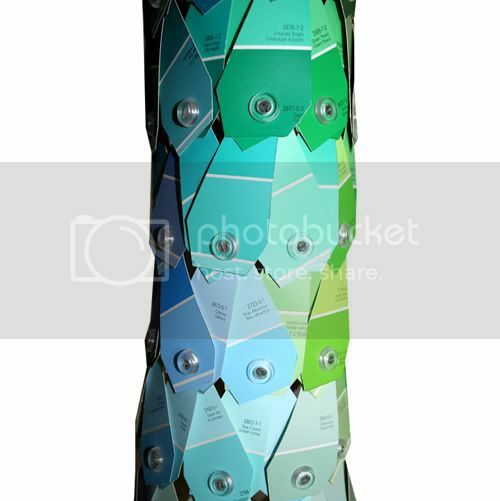 I am sure it will make your home most famous decor: all your friends will be impressed. 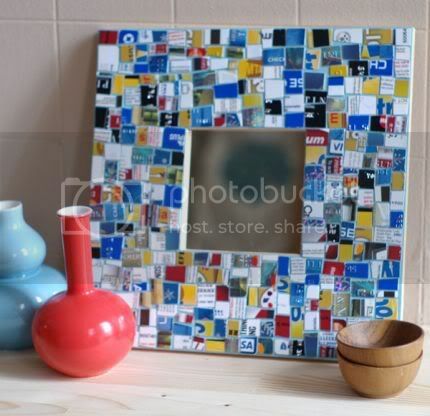 Note: the one in the picture is made of a vintage bottle but I am sure the very modern one will look cool as well. I am sure when your plastic card expires, you can't bring yourself into trashing it: maybe for good memories or because it looks cool. Anyway, here's good news for you: you don't have to. 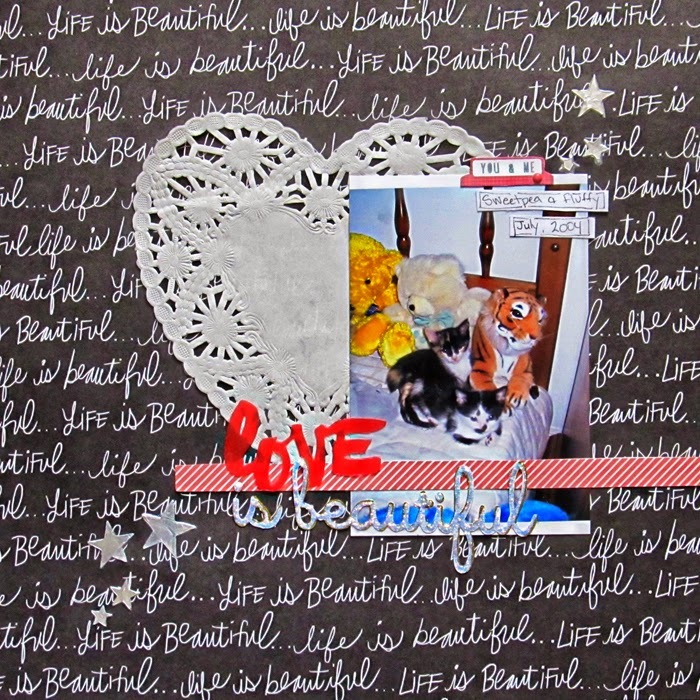 Cut it into pieces and create a cool mosaic which you can then use to decorate a photo frame. 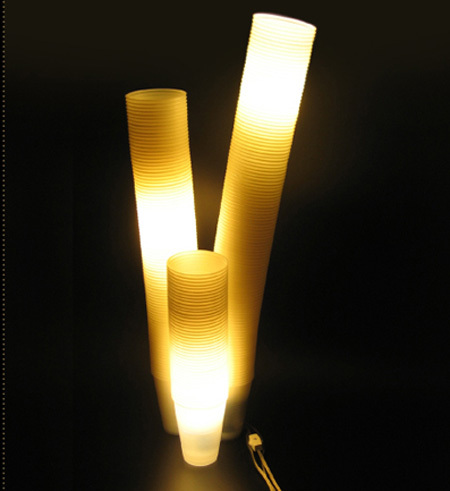 Plastics looks cool as light fixture due to amazing light effects it creates (we've already seen how plastic cups can be turned into beautiful chandeliers). 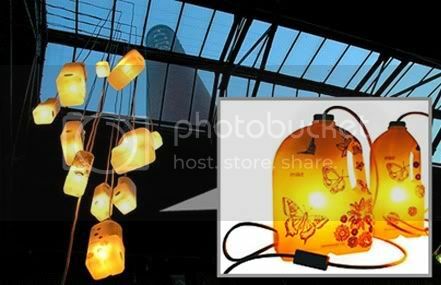 The only thing to be aware of is that the heat the light produces may burn out the plastic so you'd better use LED lights. But for sure, this always looks cool! No, this was not a mistake: "magazine" is written twice for a reason: that's a shelf for magazines which is made of magazines.